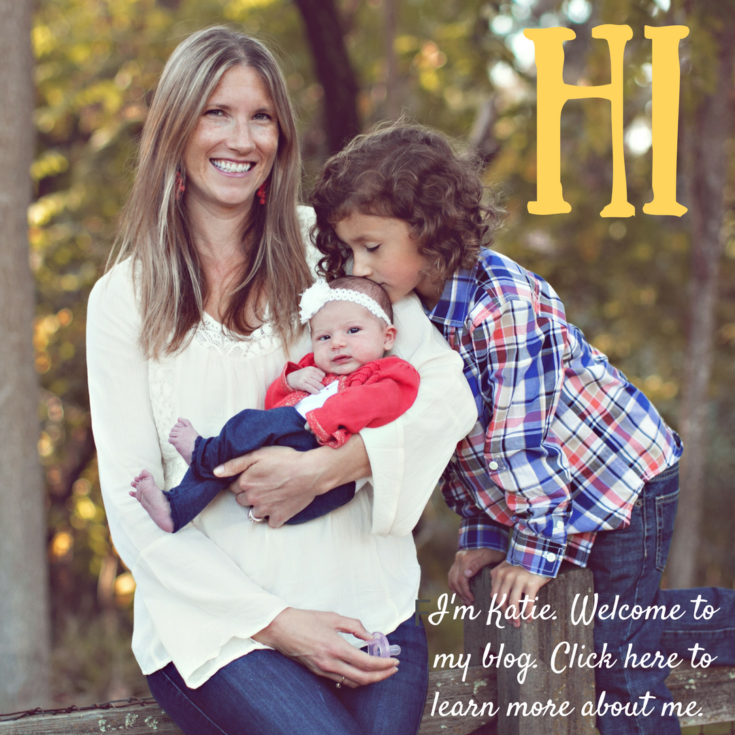 Welcome to the final installment of my What You Can Expect From Speech therapy Series! We have covered a LOT in the last 7 parts and today, I want to finish this series up with some things your SLP Want You to Know. This last installment is basically a collection of many points that some fellow SLPs made while having discussions about this series. 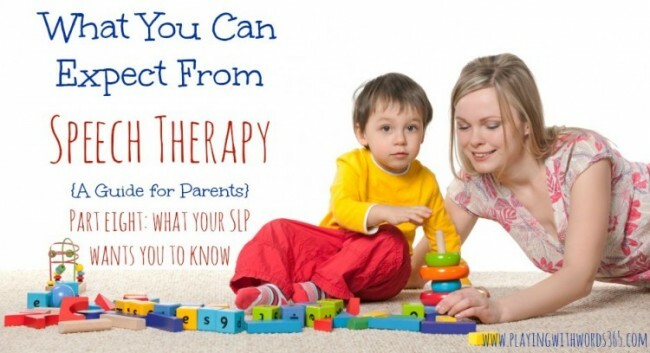 I asked some of my SLP peers for advice and guidance while writing this series, and this final list is the random little points that didn’t quite make it into the other installments, but that us SLPs still feel are important for you to know. So here we go! We LOVE your child and want the best for you child, regardless of the setting we work with and the red tape that may be involved. SLPs became SLPs because we want to help children. That is ALWAYS our #1 goal! 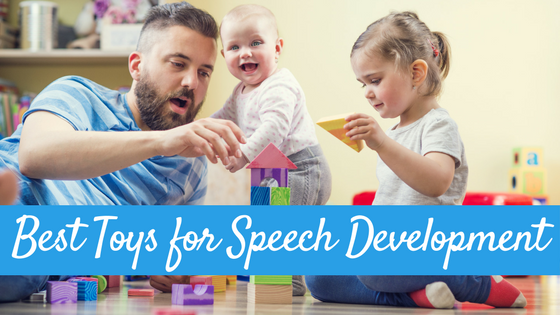 Home practice is CRITICAL to your child’s development and progress in speech. If your SLP takes the time to develop homework, please please please take the time to do it with your child because daily practice is so important! Speech therapy is a PROCESS. You will not see immediate results. Sometimes, it can a while for you to see a big jump in skills, though the SLP likely will be seeing changes you are not aware of that are more under the surface. ASK QUESTIONS! If you do not understand something, please ask! 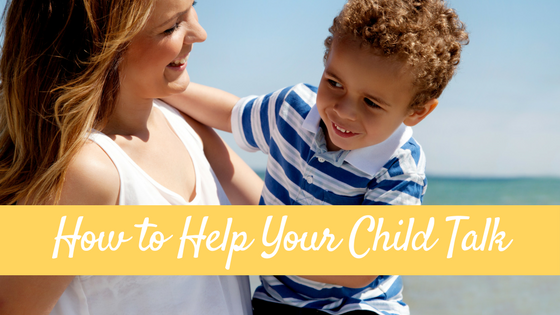 We are here to help and want to help you understand what is happening with your child. The assessment process also takes time. In the school setting it can take up to 60 days, in fact. This can be a stressful time for you, and we understand that. The best and most thorough assessments, however, take time (just like a good wine!). 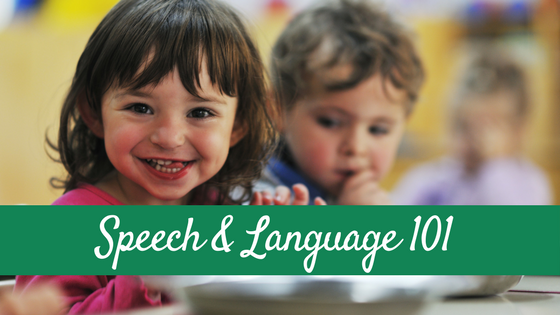 Speech and language are TWO different things, and knowing the difference is important. You can read the difference between these areas of communication HERE. 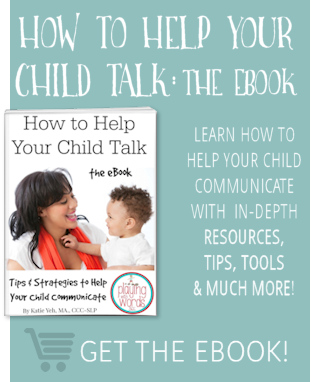 In little ones, we do a lot more than just work on getting a child to say more words. We also work on the underlying communication functions of initiating interactions, joint attention, turn taking, body language and more. When we use toys and games we are not just playing! 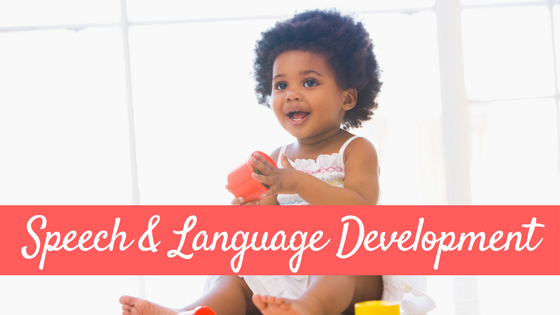 We are teaching language concepts through play which research shows helps children to learn. Pushing in the classroom to do a whole group lesson can be as effective and in some cases more effective than one on one or small group (especially for social communication and language) because the teacher can use the concepts through out the day, everyday. Sometimes young children do better in therapy when a parent is not present, and sometimes they don’t. We have to take each child’s individual needs in mind when planning and implementing therapy. We want you to know all about the MYTHS of speech therapy. Read about them HERE. If you are an SLP, do you have anything you would like to add? I’d love to hear! To read the other installments in this series, click HERE.